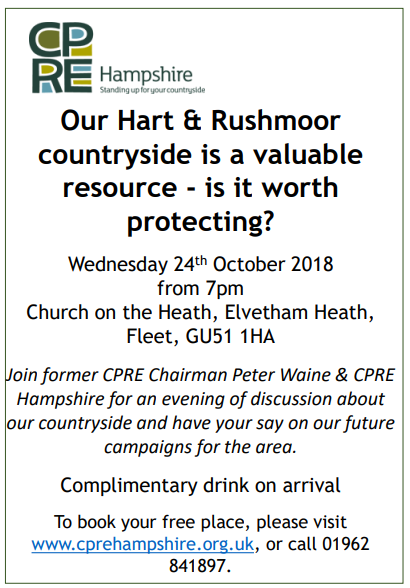 CPRE Hampshire are hosting an event about protecting the countryside in Hart and Rushmoor. The event is free and everybody is welcome, so please do attend if you can. However, you need to book in advance so they can organise catering. The event is taking place at the Church on the Heath, Elvetham Heath, Fleet GU51 1HA at 7pm on 24th October 2018. 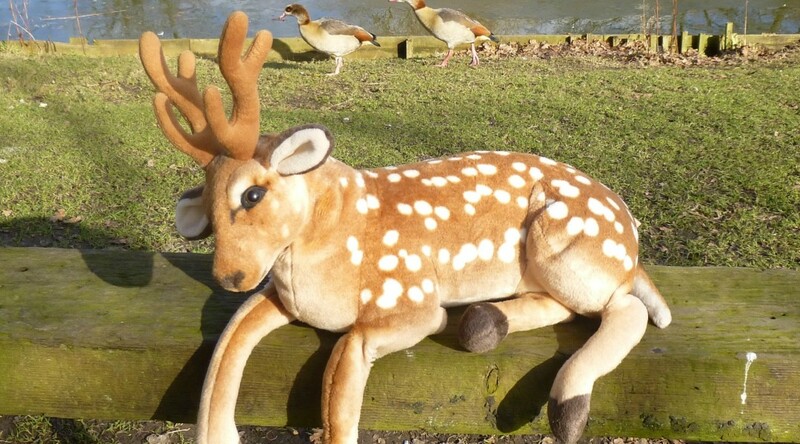 You can book by following the link to www.cprehampshire.org.uk or phoning them on 01962 841897. The full leaflet can be downloaded here. CPRE concerned about new Government housing targets. In an article appearing in today’s Fleet News and Mail, the CPRE is concerned about new Government housing targets. The Fleet N&M has picked up on our article that shows Hart’s housing target will fall to 6,132 new dwellings under new Government proposals. This compares to the Hart’s current Local Plan total of some 10,185. The total outlined in the Strategic Housing Market Assessment (SHMA) of 8,022. CPRE is concerned about the impact of the new guidelines in southern and east Hampshire and in Basingstoke and Deane. Whilst we share some of this concern, we are delighted about the result for Hart, RUshmoor and Surrey Heath. We have asked some questions of council that will be tabled at tomorrow’s meeting, so we will find out how Hart plans to respond to these new proposals. The full Fleet N&M article can be found here. The local CPRE has slammed the draft Hart Local Plan, saying it is incoherent and lacks regard for the countryside. CPRE’s District Group for North East Hampshire are concerned that the Local Plan has no coherent strategy but is instead a series of tactics to deliver a housing and development supply without any recognition of the role of countryside and the value of the natural environment. The rural areas seem to have been completely missed in that there is no recognition of the role or function of the countryside and rural communities in this part of the county. Hart’s Vision ignores landscape value, the value of historic or heritage assets, as well as the social and health value the countryside provides for recreation. Employment site assessment and policies appear to be ill-considered, especially in the rural areas. There are no criteria to support the policies and this results in some sites that employ few people being designated as important for jobs yet other vibrant employment sites in the villages are allocated for housing. This is in direct conflict with the Plan’s aim to protect employment sites particularly in the rural areas. We agree with the CPRE, and many of their ideas are incorporated in our suggested response to the draft Local Plan consultation. Please ask the council to think again by downloading the link below and review our suggested comments on the draft Local Plan. Please do make amendments into your own words and submit it to planningpolicy@hart.gov.uk before the deadline of 5pm on 9th June 2017. All of the Council’s consultation documents can be found here. The CPRE (Campaign for the Protection of Rural England) have been analysing Hart’s brownfield register. The have concluded that most of the brownfield sites without planning permission are not yet on the register. “Hart’s pilot Brownfield Register lists all the sites with planning permission that have yet to be built. However, some sites in Hart do not currently have planning permission. These include a rural site in South Warnborough and the former Pyestock works called Hartland Village. It suggests that most brownfield sites without planning permission; ones which should form the basis of a new Brownfield Register, are yet to be identified. All but two of the sites already have planning permission, indeed a number of them have already been built (e.g. Queen Elizabeth Barracks at Church Crookham, Landata House in Hook, and Monachus House in Hartley Wintney). 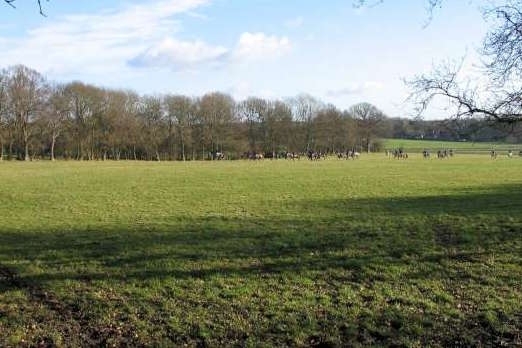 Some of the sites are not even brownfield sites, for example Rifle Range Farm in Hartley Wintney. None of the sites that Hart Council itself identified as brownfield sites in the recent consultation are recorded in the register. 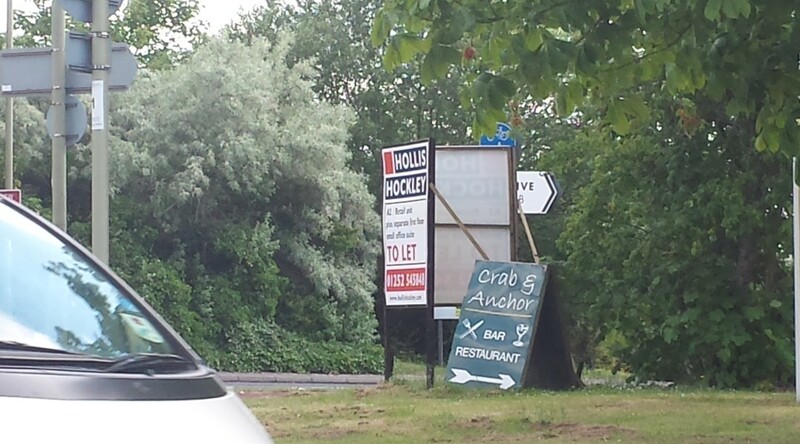 None of the other potential sites that have not yet been permitted on Ancells Farm or along Fleet Road have made it on to the register. 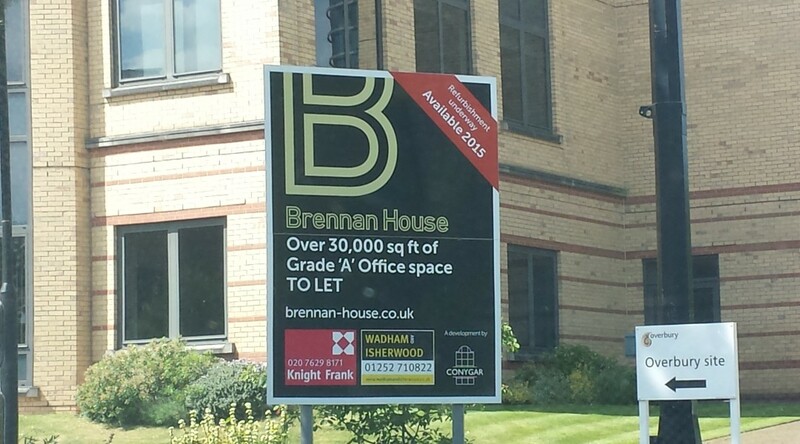 Very few, if any, of the brownfield sites in the SHLAA that we identified in our brownfield solution, most particularly sites like the former police college at Bramshill House have made it into the register. Over 2,000 of the units in the register have already been granted planning permission, with 1,500 units at Hartland Village (aka Pyestock) and 16 at another site yet to be granted permission. CPRE in North East Hampshire is encouraging the identification of more brownfield sites across Hart to protect our greenfield sites from unnecessary development. The Campaign for the Protection of Rural England (CPRE) has conducted a new study and found that more than 1 million new homes can be built on brownfield sites across the country. The CPRE has used the Government’s own pilot brownfield register scheme to calculate that suitable brownfield sites can provide between 1.1 and 1.4 million new homes. CPRE studied the findings of 53 councils that have published their data on suitable sites, and found that these areas alone could provide 273,000 homes. Comparing this new data with the last available data from 2010-2012, CPRE noted an 11% increase in the number of homes that could be provided on suitable sites. Planning permissions for such sites has increased by 21%. The number of suitable sites being identified has gone up by 50%. Hart District Council was a participant in the pilot brownfield register scheme, but missed out many brownfield sites from their register, so if anything the CPRE study will underestimate the brownfield capacity. Let us hope Hart adopts its own brownfield first strategy to meet the remaining housing need in the forthcoming draft Hart Local Plan. The Campaign for the Protection of Rural England (CPRE) have launched a campaign to prevent further needless loss of our countryside. They have set up an easy way for people to write to their MP highlighting the 650,000 homes that have been permitted but not built (around three years worth of demand), urging the Government to alter the National Planning Policy Framework (NPPF) to bring a stronger focus on brownfield development and abandon proposals to relax Green Belt planning laws. The finally ask that housing targets are based on more realistic assessments. All of this very much echoes what we have been campaigning for. Their campaign can be found here, and we urge all We Heart Hart supporters to take 1 minute to support the CPRE and use their page to write to our local MP. 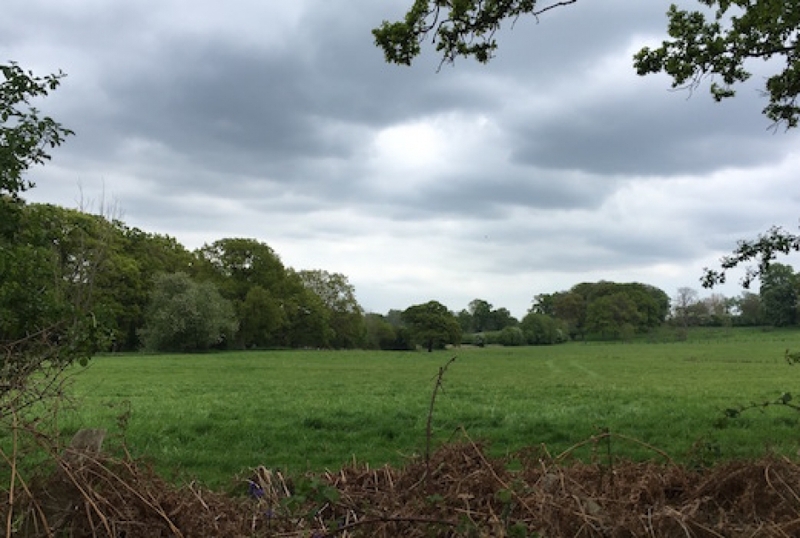 The Campaign for the Protection of Rural England’s (CPRE) Hampshire branch have responded to Hart Council’s Local Plan consultation and condemned the whole idea of a new town at Winchfield. Their full response can be found here. In it, they say that they do not accept that a new town is a valid approach and describe it as a ‘poor option’. They also challenge the housing need figures, pointing out that the (allegedly) Objectively Assessed Housing Need is 58.6% above the latest Government household projections. This response, coupled with Winchfield Parish Council’s very strong response, really does call into question the whole idea of a new town in Winchfield. New research from the Campaign to Protect Rural England (CPRE) has shown that brownfield sites are delivered around 6 months faster than green field sites. The new detailed research report, carried out by construction consultants, Glenigan, covered 15 local authorities across England between March 2012 and December 2015. The data reveals that the time between planning permission being granted and construction work starting is generally the same for brownfield and greenfield sites, but that work on brownfield sites is completed more than six months quicker. This new research illustrates that prioritising investment in brownfield sites is a highly effective way of building the homes we need. 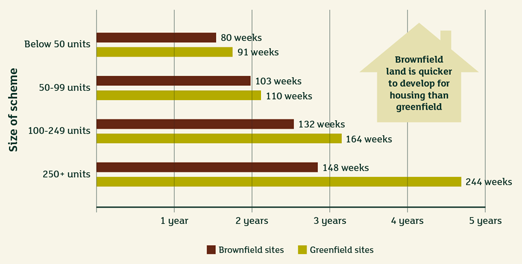 The research undermines claims that brownfield is either too slow or inconvenient to develop in comparison to greenfield. In Hart’s case, it is also clear that brownfield sites have a much better chance of meeting the actual housing needs of the people of Hart, as it is much more likely that they will deliver the ~3,800 much needed, smaller 1 and 2-bed properties for the young as well as specialist units for the elderly that make up around one third of our housing need. The case for a brownfield solution to our housing need gets stronger by the day. Hampshire Campaign to protect Rural England (CPRE) have published a new article on their website saying, “If a new town is the answer, then Hart is asking the wrong question”. The article goes on to note that a new town at Winchfield will not deliver many homes during the plan period and so will be futile. The CPRE also notes that there is evidence that the housing market assessment maybe 30-50% too high, echoing our analysis of a number of SHMAs in the South of England. They also note that a new town is likely to build the wrong type of housing in the wrong place to meet the needs of the district, saying “Those in need of a £200,000 property close to urban amenities, public transport and employment may not be in the market for a £300,000 property in a remote dormitory village”. We wholeheartedly agree with CPRE’s sentiments. If you would like to give Hart Council more encouragement to persist in getting Pyestock released and create a brownfield solution to our housing needs, we urge you to respond to the Hart District Council consultation about the Local Plan and ask them to think again. We have created a dedicated consultation page, updated our two guides to responding to the consultation and they are available on the downloads below. The comments are designed to be cut and pasted into the boxes provided. It will be very powerful if you could edit the comments into your own words. Please do find time to respond to the consultation and play your part in saving our countryside. 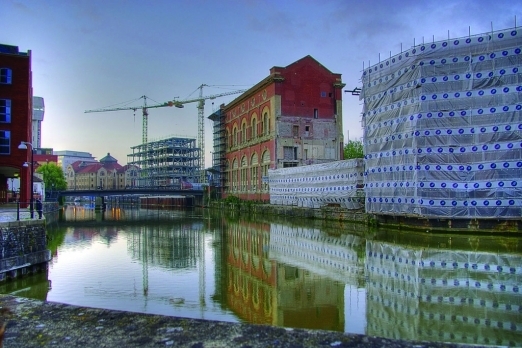 Which would you rather preserve – derelict eyesore or our countryside and wildlife? Hook Action Against Over Development have written an article on their website which has been shared on Facebook, criticising both our support of a brownfield solution to our housing needs and the statement from the CPRE saying that the Winchfield New Town proposal was the worst site and the worst option for development. There has been a lot of talk about brownfield development and some claims that a new settlement is not necessary because brownfield housing development can provide for all of Hart’s housing needs. Brownfield housing development is the reuse of property or land for residential use where it was previously used for something else, for example office space, industrial land, military use or farm buildings. Yes, we do believe that all of Hart’s remaining housing need can be met from brownfield sites, and we have set out the case and our plan here and here. This draws on sites in the SHLAA at only ~26 dwellings per hectare (dph) and the work of the Stonegate Report, plus we have added the civic area that Fleet Future recommended for redevelopment and Fleet Town Council have raised their council tax to fund the costs of preparing a redevelopment plan. One group in particular from outside of Hook is putting forward the suggestion that the Hart consultation is a simple choice between brownfield and greenfield development. But no matter how much they repeat it does not make it any more true. The CPRE, an organisation with laudable aims, appears to have now fallen for this fiction and hijacking of the term “sustainable development”. We believe that sustainable development does not include concreting over the equivalent of 25 football pitches per year of green fields and leaving untouched, vacant, decaying office blocks. A new settlement would compromise future generations by needlessly concreting over hundreds of hectares of green fields, depriving future generations of the health benefits of the countryside. The economics of the proposals don’t stack up, requiring ~£350m of infrastructure spending, money that neither Hart nor Hampshire County Council have, especially now that HCC is facing an £81m per annum funding deficit. Hart’s housing strategy is brownfield first, but Hart cannot propose development on sites that are in commercial use or that have not been put forward for housing. If they were to do so then the Local Plan would fail inspection again at the first hurdle and this would be a disaster. Even hypothetically utilising these unavailable brownfield sites would demand construction at inner city density in order to meet Hart’s objectively assessed housing need. We cannot believe that CPRE are promoting building at such a density in Hart. That would not be sustainable. We agree that sites need to be developable and eventually deliverable and nobody wants to see the Local Plan fail. Back in September, Hart Council said that they thought the brownfield capacity was 1,800 units. Miraculously, this has fallen by 75% to only 450 units in the consultation. However, as described above, most of the sites we have put forward are in the SHLAA and in no worse state of deliverability than those put forward for consultation. The other sites are in the Stonegate report and we understand Stonegate are working hard to secure these sites. 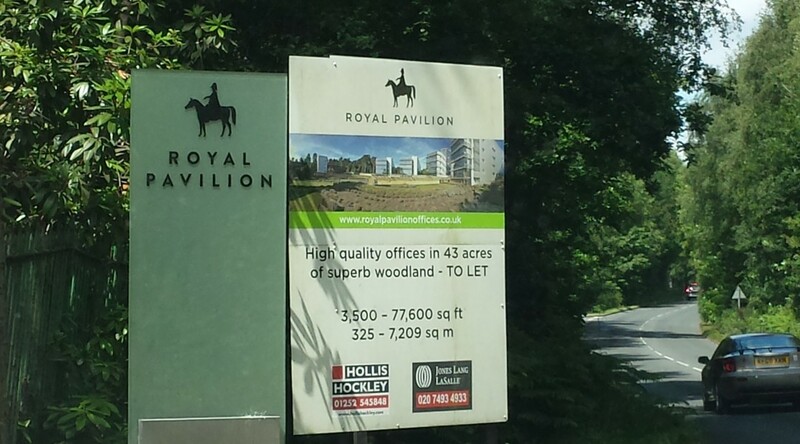 The average density for the SHLAA sites is less than Hart’s planning rule of thumb at 26dph, and the Stonegate sites are at no higher density than developments that Hart has granted permission for such as the McCarthy & Stone’s recent development on Fleet Road which many people think is an attractive building. Hart are actually consulting on which of Hart’s green fields should be selected for housing in the event that there is insufficient brownfield land to meet the housing need. Given the vast expansion of the existing towns and villages in Hart already, with Hook alone having a 25% expansion approved for this Local Plan period, the only suitable and truly sustainable option is a new settlement to allow for a planned increase in infrastructure. Just expanding existing towns and villages either piecemeal or with “urban extensions” is still building on green fields, but in a way that will not provide the opportunity to build extra schools, roads and health facilities that the thousands of new Hart residents will require. That would not be sustainable. The proposed new town will in fact deliver over 1,800 houses in Hook Parish, which is more than the proposed urban extension and more than the undeveloped brownfield sites. To be clear, we do not support urban extensions either because we believe all of the remaining need can be met on brownfield sites. The infrastructure costs for a new town do not stack up and a new town will do nothing to close the large £12.2m existing infrastructure funding gap in Hook, and £20.7m gap in Fleet and Church Crookham. No evidence has been presented that we need a new secondary school and the funding for a new town will not address existing road bottlenecks, nor will there be sufficient funding to address the roads requirements of a new town. We repeat, we do not believe concreting over 25 football pitches each year is at all sustainable. Elimination of all potential commercial property space in Hart is in fact extremely short-sighted. 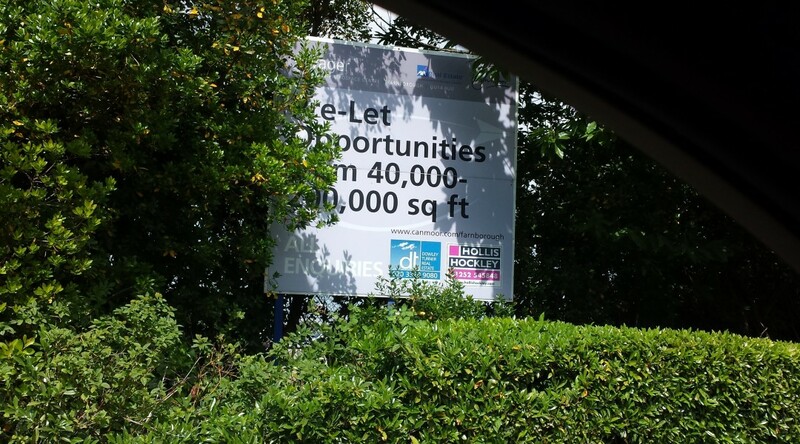 Even the Enterprise M3 Local Enterprise Partnership which is urging more housing would not want to see commercial space becoming rare and expensive. There is already an acknowledged shortage within Hart of small business units and light industrial space. Larger available office space provides options for small local businesses to grow without leaving the area. A thriving local economy needs a balance of housing and business to provide employment opportunities locally and avoid all of these new residents having to take to the roads and railways to commute out of the area for work on already busy transport links. That would not be sustainable. 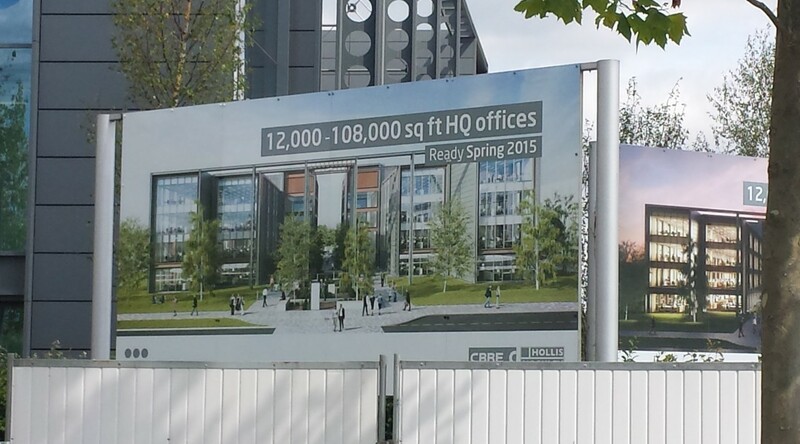 Nobody is saying that all of the vacant commercial space be handed over to housing. 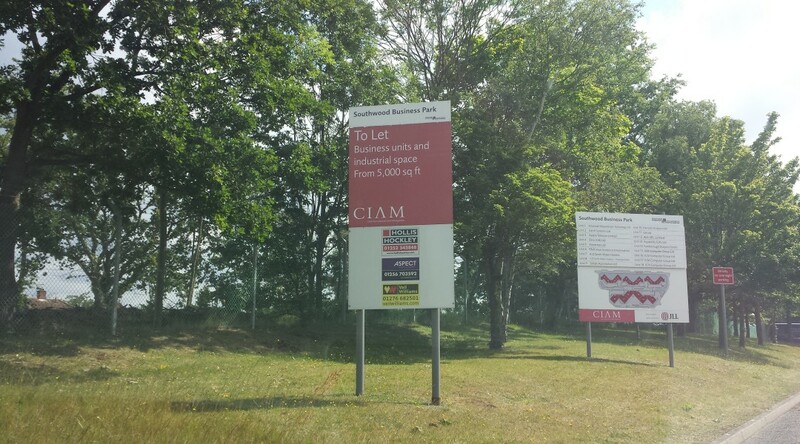 But even the Employment Land Review, based as it is on the inflated Strategic Housing Market Assessment (SHMA) and the inflated jobs forecasts, suggests that there will be around 600,000 sq m of vacant employment space across the Housing Market Area at the end of the plan period and Rushmoor was planning to “protect” 96 Ha of vacant brownfield sites that simply are not needed. 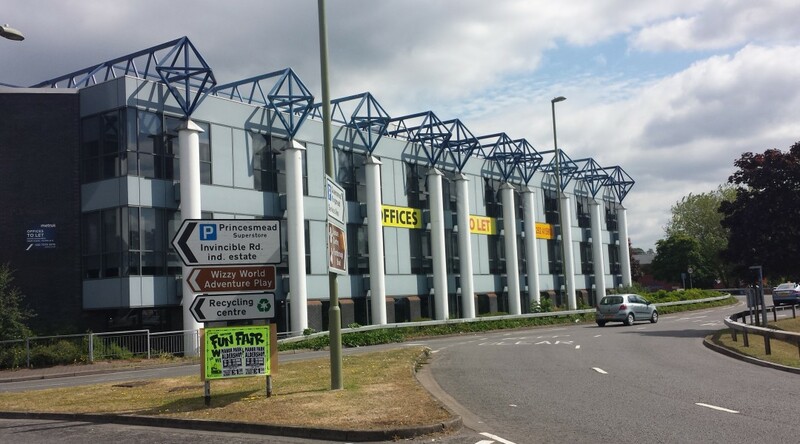 If there was such a shortage of offices or of light industrial space, places like the Murrell Green Estate would not have the big vacancies they currently have. Of course it would be more sustainable to free up some of these spaces and redevelop them for residential use rather than leave them to rot and decay. Several of the sites are already being developed for housing (and therefore counted in existing housing build numbers!) such as Landata House and Greenwell in Hook, Sun Park and others. Several of the sites are being converted to other commercial uses, e.g. 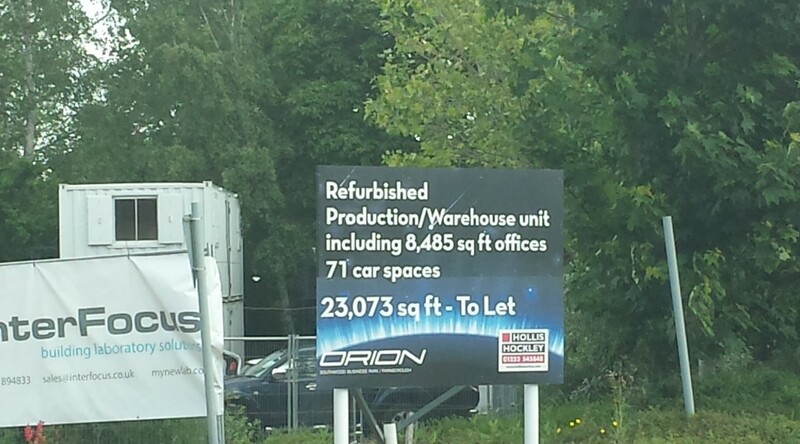 Warehousing at Pyestock and retail development on Fleet Road where M&S are looking to move to an expanded new store. Several of the sites are in fact just one vacant floor(or even a partial floor) in an otherwise occupied office building! 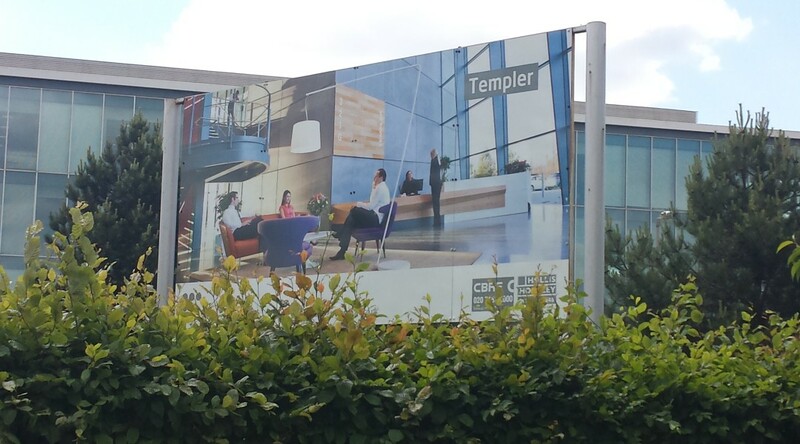 Now perhaps the future really is an office building with some adjacent floorspace being residential, but can anyone imagine this being attractive to either residential or commercial tenants?! The fact that some of the sites have already been taken up for redevelopment simply proves our case and shows it can be done. Our brownfield solution has taken account of the sites that are already underway. Work at Hartland Park (aka Pyestock) stopped years ago, and there is no sign of it re-starting. 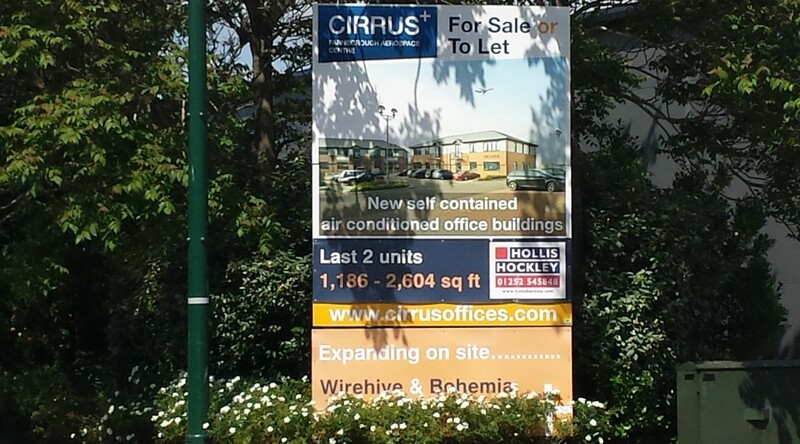 The owners will not wish to keep an expensive site forever generating no returns. Of course if M&S moves into another Fleet Road site, then they will leave behind a different vacant block to go with the many other vacant units in the Hart Centre. There are plenty of examples of mixed residential and commercial use, both in this country and on the continent. Nobody is suggesting this should happen without comprehensive redevelopment. This current consultation is clearly not about a choice between brownfield and greenfield development, it is about the best way to provide Hart’s required housing with essential supporting infrastructure and only a new settlement can achieve that. For more, please refer to our previous article hookdevaction.org.uk/hart-housing-consultation-restarted-your-action-needed. The Hartley Winchook new town is not required, it not viable because of the flood risks and the massive, unfunded infrastructure costs, and will not be sustainable in any sense of the word. There is a brownfield alternative, and we should seize that opportunity. 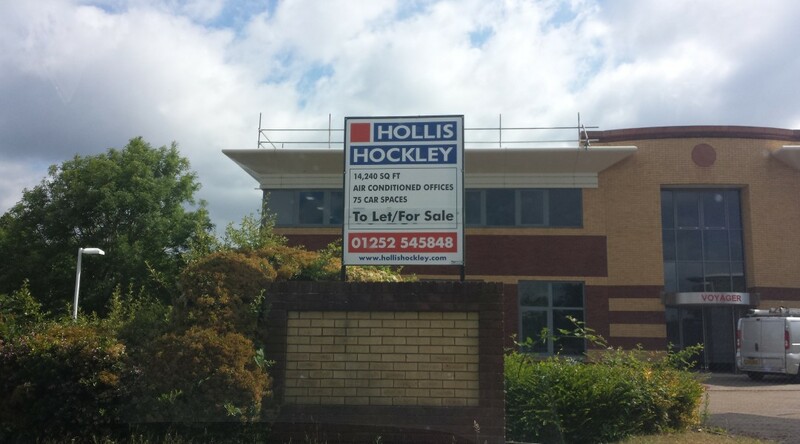 Empty Offices at Southwood Business Park, Rushmoor Borough, Hampshire. 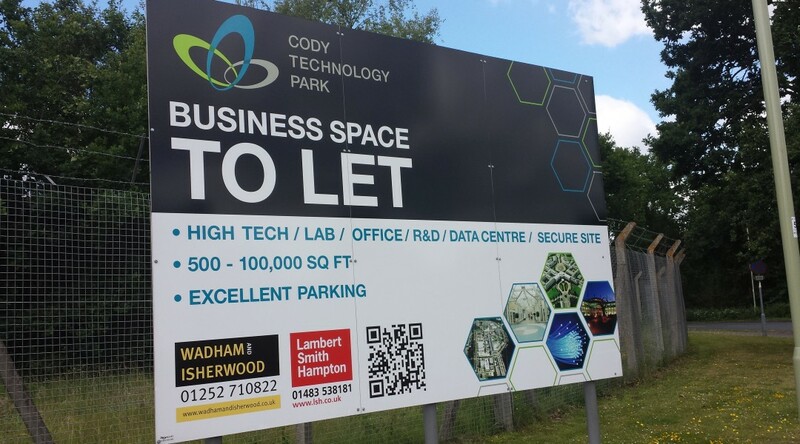 Empty Offices at Cody Technology Business Park, Rushmoor Borough, Hampshire. 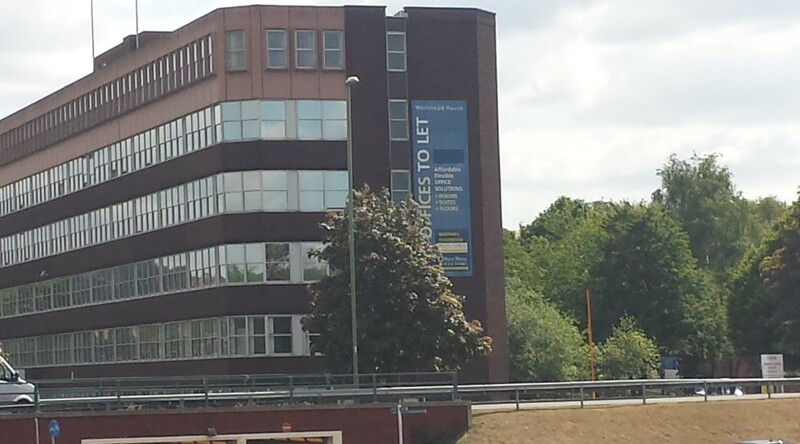 Empty Offices at Farnborough Business Park, Rushmoor Borough, Hampshire. 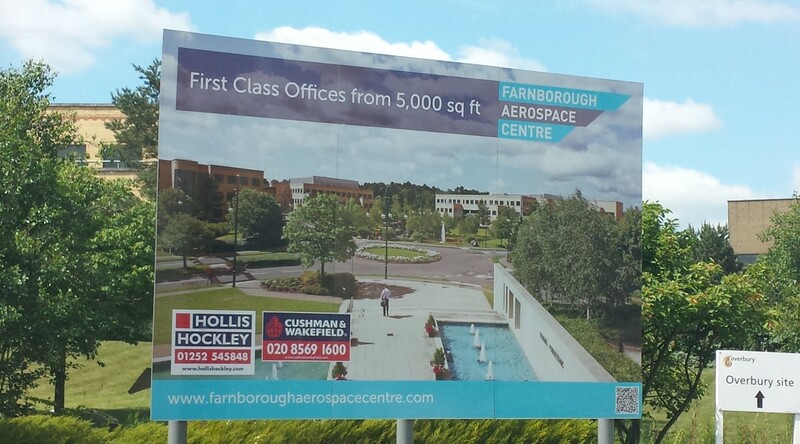 Empty Offices at Farnborough Aerospace Business Park, Rushmoor Borough, Hampshire. 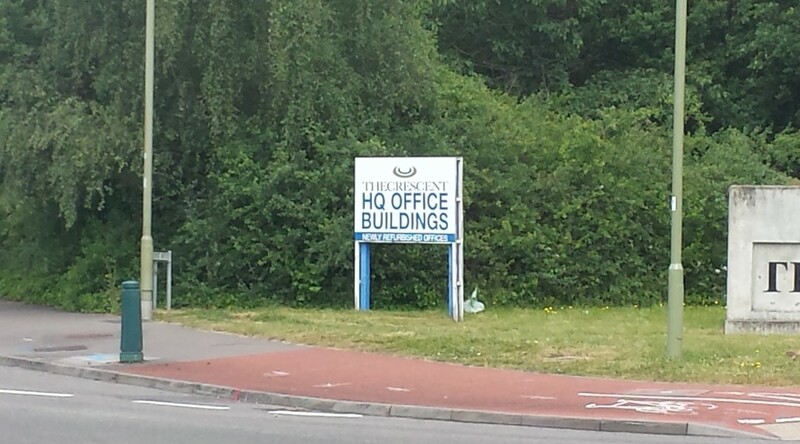 Empty Offices at near Aldershot, Rushmoor Borough, Hampshire. If you would like to ask Hart to abandon the new town and urban extension ideas and create a brownfield solution to our housing needs, we urge you to respond to the Hart District Council consultation about the Local Plan and ask them to think again. We have created a dedicated consultation page, updated our two guides to responding to the consultation and they are available on the downloads below. The comments are designed to be cut and pasted into the boxes provided. It will be very powerful if you could edit the comments into your own words. Please do find time to respond to the consultation and play your part in saving our countryside.